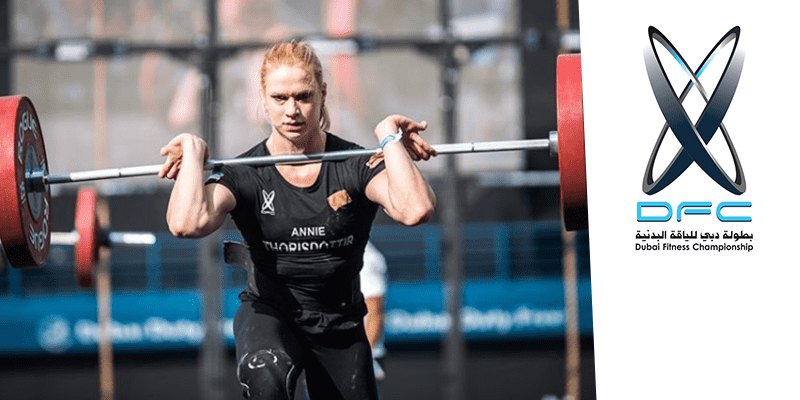 Björgvin Karl Guðmundsson and Annie Mist Thórisdóttir came, saw and conquered the Dubai Fitness Games, but with a lot of competition from top athletes from all around the world. They had to finish 15 events, which required a lot of stamina as well as strength. It is a proud day for Icelanders, to see them succeed as athletes and show the world that this small island in the middle of the Atlantic ocean creates healthy and valiant people. “The @dbxfitnesschamp in Dubai is one of my favorite competitions. I competed here last year, ended in seventh place and I´ve been looking forward to this one ever since. The city is awesome and the atmosphere here is amazing. I´m still wrapping my head around the fact that I earned a first place finish today but it sure feels good to know that all the effort I put in, every single day, amounts to something real? Congrats to my great friend @anniethorisdottir on her victory. It was thoroughly deserved? . Hjartanlega til hamingju með árangurinn Björgvin og Annie.